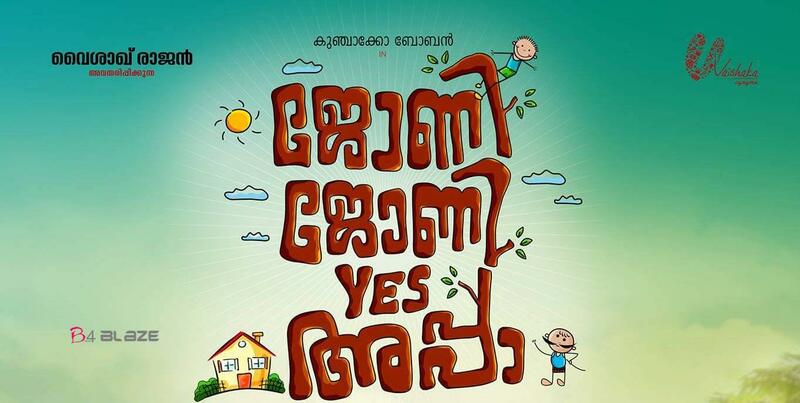 Johny Johny Yes Appa is a Malayalam movie starring Kunchakko Boban in lead role. Anu Sithara is the heroine of the movie. The movie is directed by G. Marthandan and produced by Vyshakh Rajan. Check ‘Johny Johny Yes Appa’ movie cast, crew, first look, stills, trailer, reviews, songs & more details below. 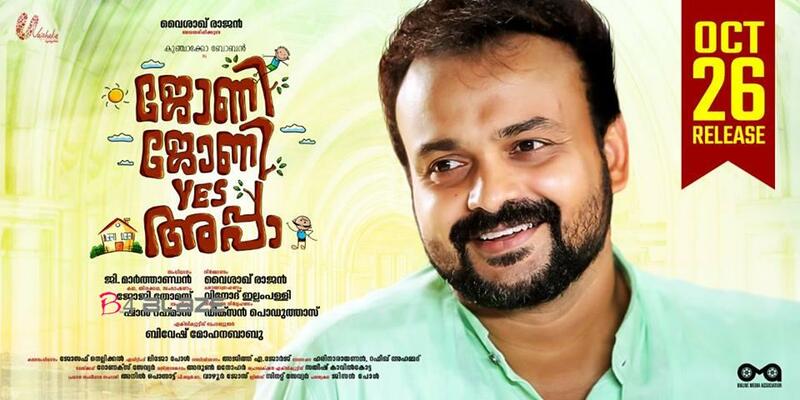 Review: Kunchacko Boban seems to be the popular pick among Mollywood filmmakers when making family entertainers. After Kuttanadan Marpapa and Mangalyam Thanthunanena, Johny Johny Yes Appa is yet another vehicle that has the actor playing a similar role pandering to the particular audience. The movie’s scriptwriter Joji Thomas’ Vellimoonga worked best because it had a conniving protagonist that kept the audience guessing. For Johny Johny Yes Appa, he seems to have chosen a similar character but the result isn’t as rewarding. The lead character, Johny, starts off small by stealing a rupee from his father and letting his brother take the blame in his childhood. However with time, he becomes a thief, while successfully fooling those around him with his charade as the perfect gentleman. Throw into the mix, cartoonist characters of his brothers Peter and Philip played by Tini Tom and Sharaf U Dheen respectively, who are always compared to Johny’s high standards, and a love interest Jaisa essayed by Anu Sithara, and you have the needed ingredients for a slapstick comedy, which seems to be the route that director G Marthandan had pursued for the first half. However the latter half of the movie switches tracks to become a melodrama after an orphan enters Johny’s life, detailing his plans and charades. While Joji has taken care of making the characters come up with unpredictable and funny comebacks, the plot is wafer thin and the second half becomes too much of a drag with it being neither funny or emotional despite the actors’ efforts. Kunchacko Boban is earnest in his effort to play Johny but there is not enough fodder for him to perform in the script. Anu Sithara, Sharaf U Dheen and even Abu Salim play loud, caricaturish characters that evoke a few laughs here and there. Mamta Mohandas, Lena and Nedumudi Venu appear in cameo roles during the latter half. Even Johny’s theft attempts or the climax twist doesn’t pack enough punch to offer the viewers an engaging experience.